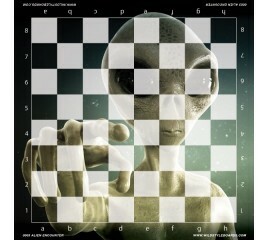 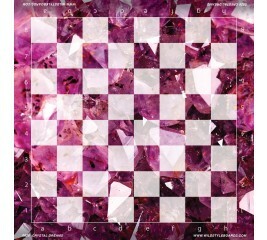 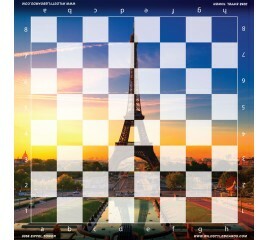 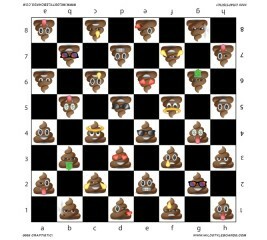 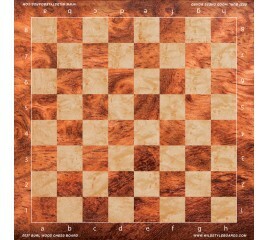 Are you bored with traditional chess boards? 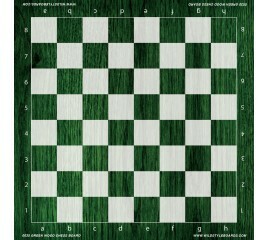 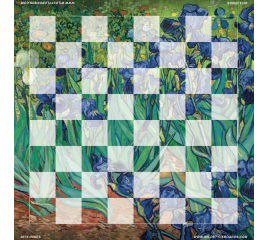 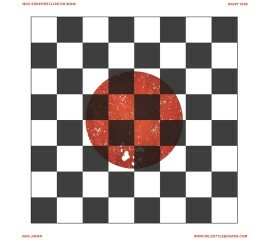 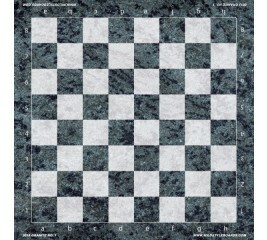 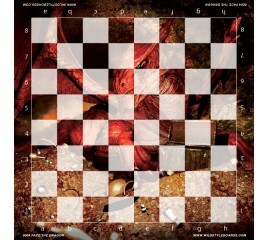 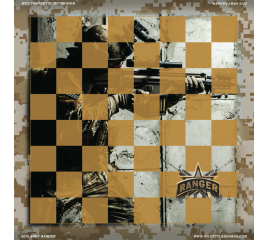 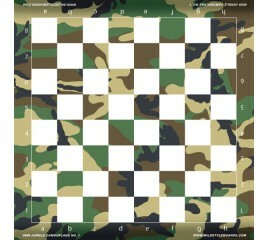 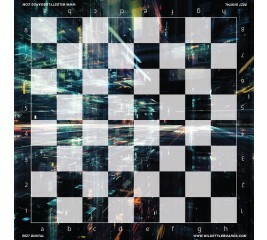 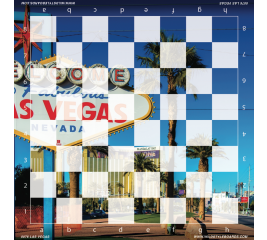 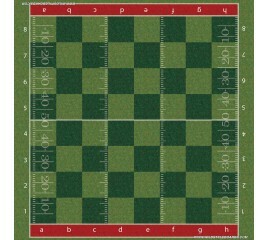 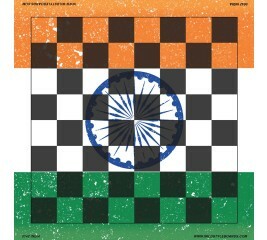 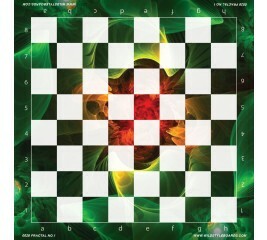 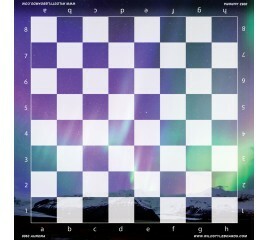 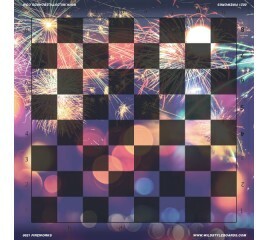 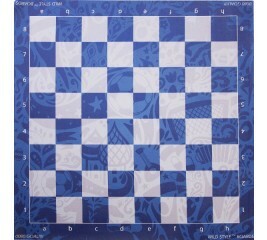 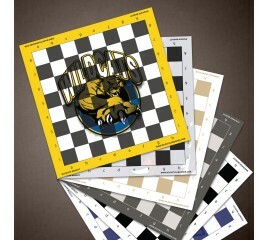 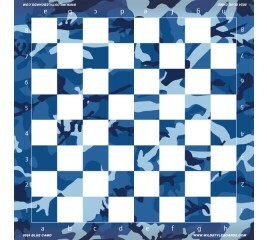 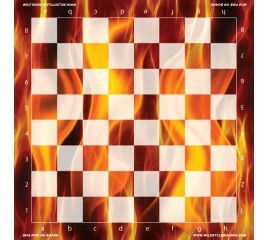 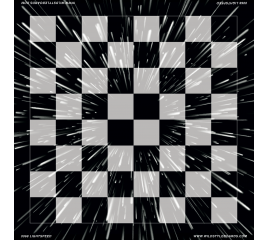 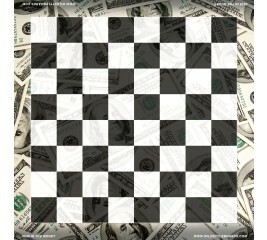 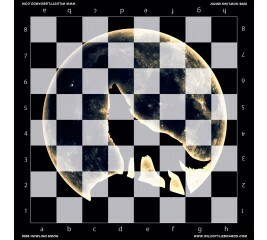 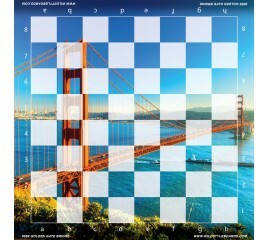 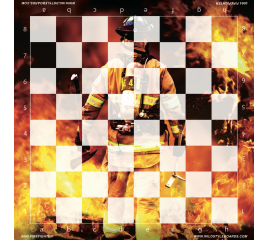 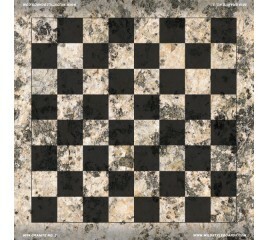 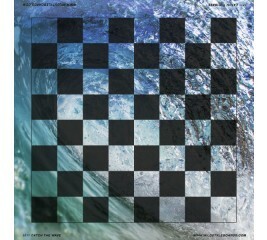 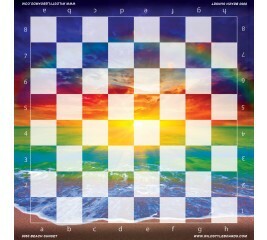 Wild Style Boards makes exciting, full color vinyl chess boards. 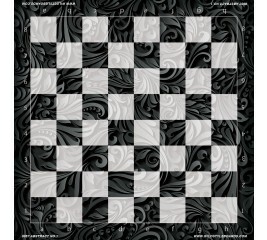 Whatever style of chess board you want, from fantasy to sports, from animals to artistic designs, you'll find it from Wild Style Boards. 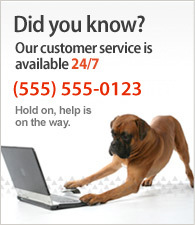 We can even do custom printed full color vinyl boards!